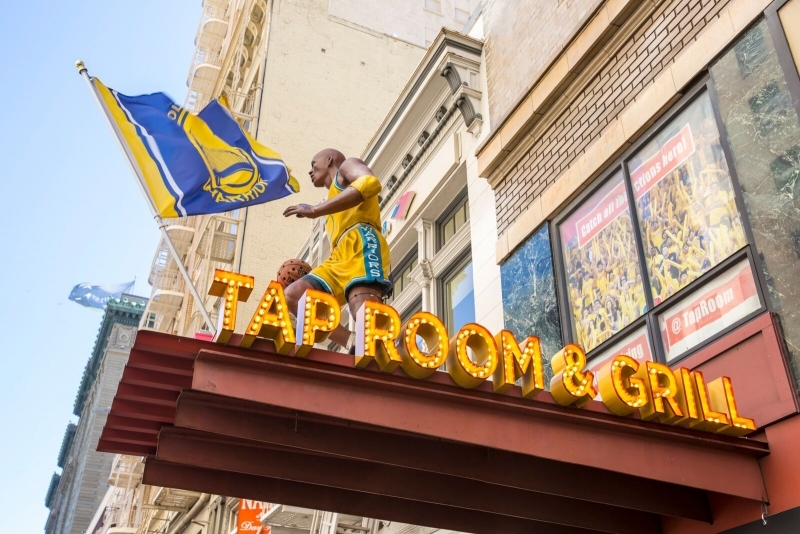 The Golden Gate Tap Room is now open, SF’s new Barbary Coast modern playground. Serving over 100 beers, the Golden Gate Tap Room features game hall classics like shuffleboard, SkeeBall, Foosball, arcade games, and pool tables. And for the modern sports fan we have over 20 screens showing favorite live sporting events. The Golden Gate Bar & Grill Tap Room located 1 block away from Union Square San Francisco. Thank you for considering hosting your special event at Golden Gate Tap Room. to execute a memorable event.